Once upon a time, Walt Disney World resort television featured a set of must do attractions, with a list of honorable mentions that covered just about every attraction in every park and resort area. There were different hosts throughout the years, with Stacey J. Aswad being the last to utilize the top 7 must-do countdown before the program morphed into the more destination-based format currently available. 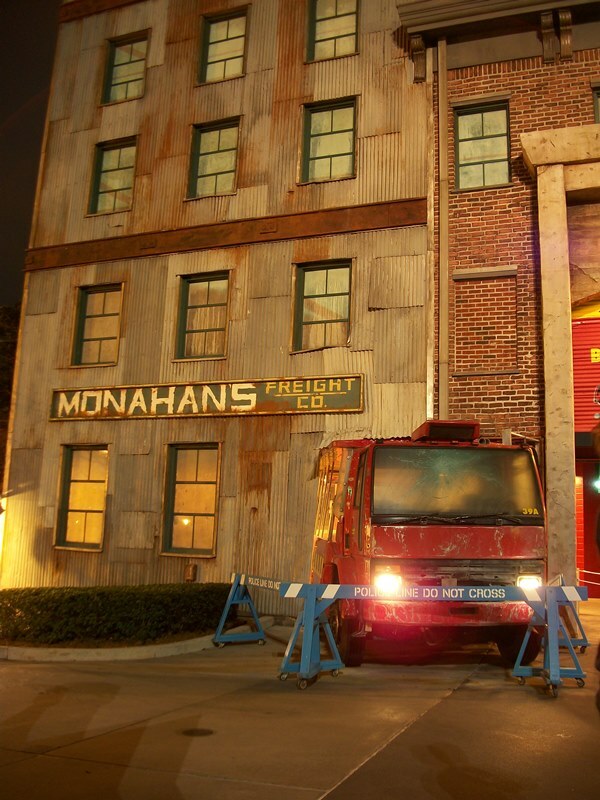 It always intrigued me to see what new, or refurbished, attractions were given a spotlight. In that spirit, let’s take a look at the Main Street Gazette’s Top 7 Must-Dos for our upcoming week at Fort Wilderness and Walt Disney World. 7 Roasting Marshmallows – Come on, does anything in the world taste better than a marshmallow you’ve roasted yourself over an open fire? Only if it’s roasted during a campfire sing-a-long, with Chip and Dale coming by to say ‘hello,’ and you have chocolate and graham crackers to wrap around said marshmallow. 5 Tea Trader’s Café from Joffrey’s – We’ve been reviewing a lot of Joffrey’s Disney offerings at home over the past year, but as many of you know coffee isn’t really my cup of tea. Tea, on the other hand, is one of my simple pleasures that I cannot do without! I can’t wait to see what this shop offers and what I can find to take home. Who’d like to have a review of Joffrey’s after we’ve given it our fullest attention? 4 Fort Wilderness History – These is a lot of history within the 750 acres of Fort Wilderness and its adjacent areas. A lot of it is now defunct, but it still fascinates me to find the glimpses of the olden days. What’s left of River Country, the Fort Wilderness Railroad, and the Lawnmower Tree? With each passing year there is less and less of what once was Fort Wilderness, but that doesn’t mean the past is entirely gone or forgotten. 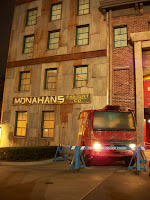 While much of it is in Cast Member only areas, there are still remnants that can be observed in Guest friendly areas. 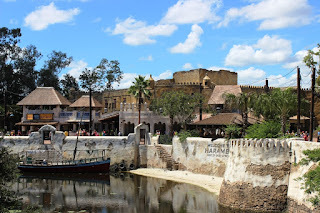 3 Exploring Harambe – Okay, so I know that there is a lot of food on this countdown, but this one isn’t all just about food and drinks. Does the Harambe Marketplace offer me a smorgasbord of new options? Sure, but I’m more excited about the details and story that has been fleshed out in Harambe over the past year with the multitude of additions to the land. Someone is going to have to pull me and my camera out of the land before I while away an entire day just exploring! 2 Trader Sam’s Grog Grotto – I may or may not have fallen in love with the Trader Sam’s concept at Disneyland back in February. I may or may not have a desire to collect several of the new mugs to add to my burgeoning tiki collect, even though I know that will be cost prohibitive. I may or may not have read as little as possible about the story within the Grog Grotto because I have plans to document as much of this establishment as I can to see how the story links Trader Sam’s, the Adventurers Club, Harrison Hightower III, the Explorers Club, and Indiana Jones together. And I may or may not be so excited that I can get a Kungaloosh again that I can’t stand it. 1 Spending Time with Friends and Family – This is what a trip is all about. There are friends near and dear to my heart that I don’t get to spend near enough time with that I can’t wait to catch up with. Where family is concerned, this will be a unique trip, with new experiences but also a couple of jaunts down memory lane. My sister has never been to Disney’s Animal Kingdom, and while the missus is concerned I will turn into Tour Guide Ryan, I can’t wait to show her all that the park has to offer. While there is plenty to see and do, the thing that most excites me about the trip is being able to see and do all of these things with the people that mean the most to me in the world.